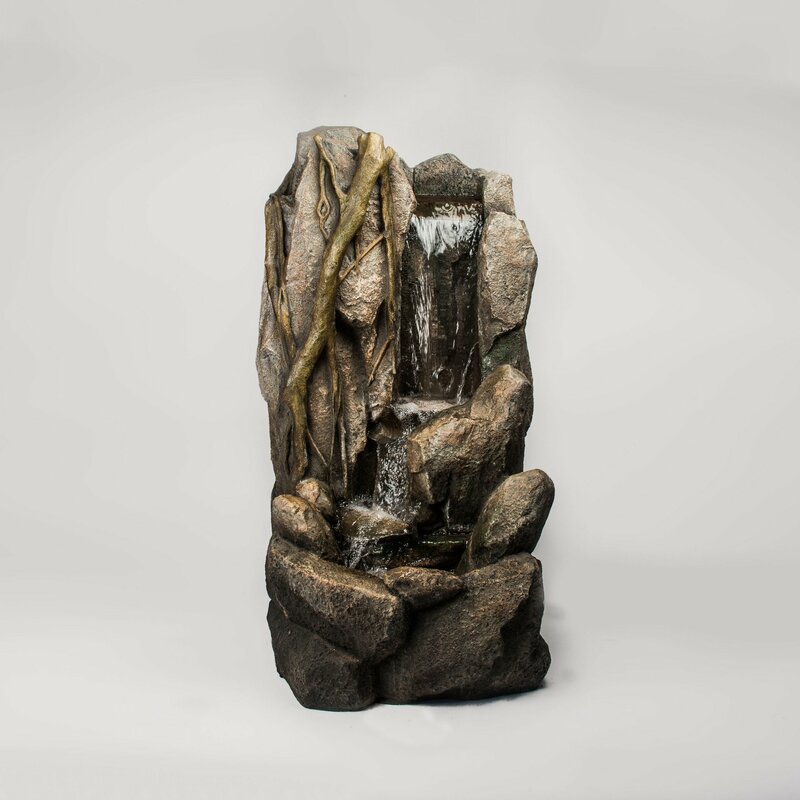 Standing at 132cm tall this is an impressive water feature. The water feature has several water falls. Each pool has a LED light, which makes this a great water feature for both day and night. The water feature inlcudes the pump and LED lights.